Getting your proper water intake each day can sometimes be a chore. And fancy flavored waters can become quite expensive if you’re drinking several each day, not to mention the excess of sugar they may contain. 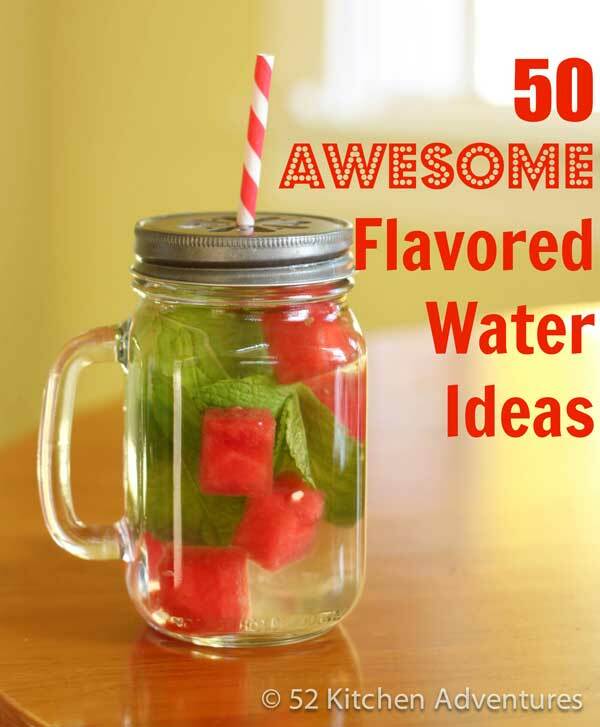 A great alternative is to make your own flavored water at home, with natural ingredients and no added sugar.